On Wednesday, September 14 at 11am, PitchYrCulture’s MC Andrew Guthrie will be a guest on RTHK’s Morning Brew program with Caroline Chan. 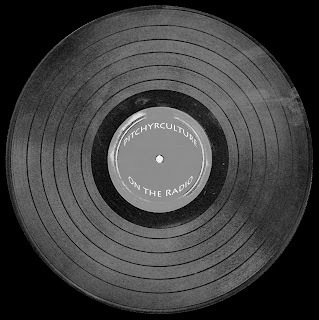 Along with promoting PitchYrCulture’s first and second events (on September 16 at Culture Club and November 4 at Videotage), Andrew has been invited to play a few selections from his 45 rpm collection. If time allows this will include an obscure Kenyan Kikuyu folk song found at the Sham Shui Po New Year street market, along with the classic American folk song “500 Miles” being interpreted by British Duo Peter and Gordon and local entertainer Nancy Sit 薛家燕.